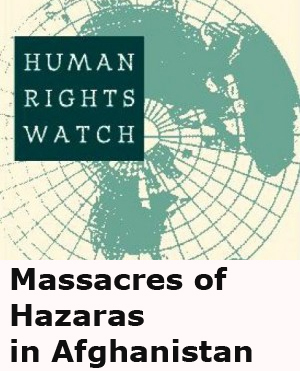 On June 8, 2015, the Taliban kidnapped four more Hazaras from Rasana. Rasana is small Pashtun populated area which is located in Gelan district, and it is controlled mostly by the Taliban. Gelan is one of Ghazni’s districts in Afghanistan. The hostages are two women, one child, and one man, a car driver. 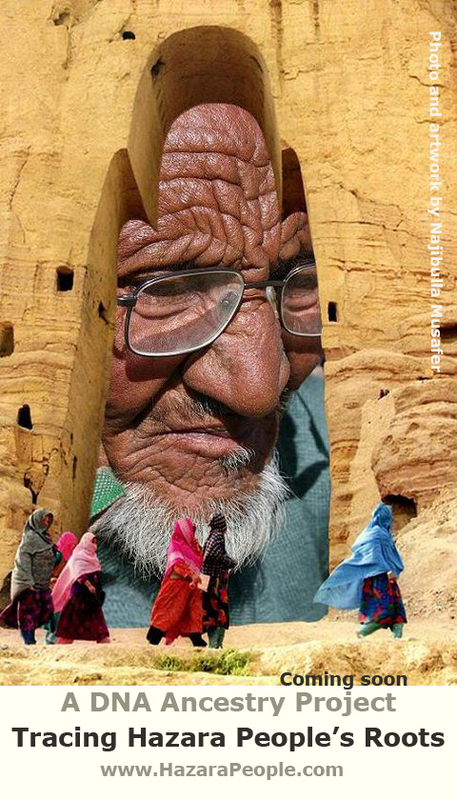 They were traveling from Jaghori to their home, Dahmordaee Gilzar, a small town in Gelan. Dahmordaee Gilzar is one of the areas comprised of Hazaras and it is surrounded on three sides by Pashtun areas, which are mostly controlled by the Taliban. 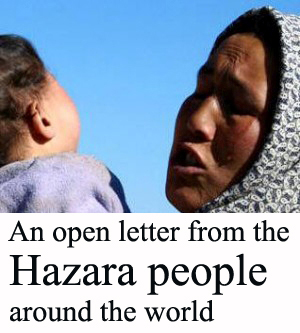 Negotiations are continuing between the Hazara and Pashtun elders for the release of the hostages. In the four days since the hostages were taken, the government of Afghanistan has yet to take action. This is not the first incident. 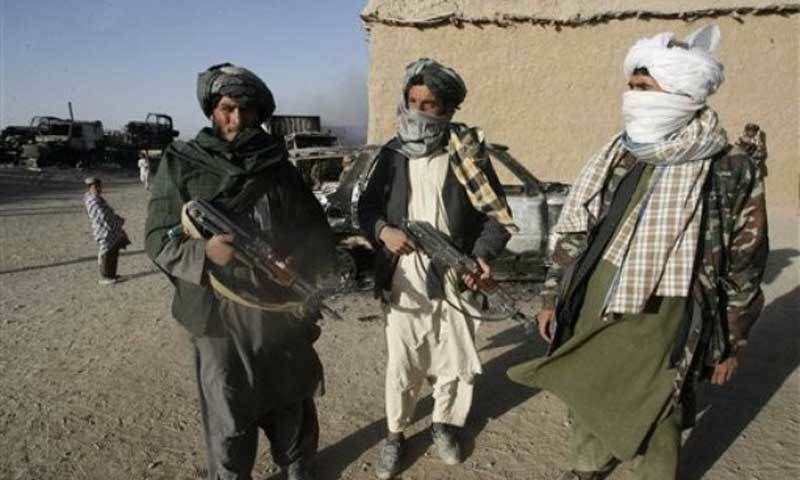 On February 24 2015, the Taliban kidnapped 31 Hazaras from several vehicles on a major road in Zabul province. 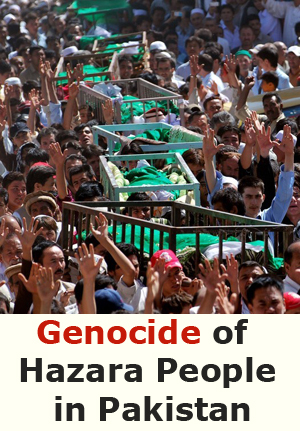 After several months of negotiation, on May 11, 2015, 19 of the kidnapped Hazaras were released in exchange for 22 children of the families of Uzbek insurgents. Out of the 12 remaining kidnapped, one of them was killed, and the 11 remaining kidnapped have not been released to date. 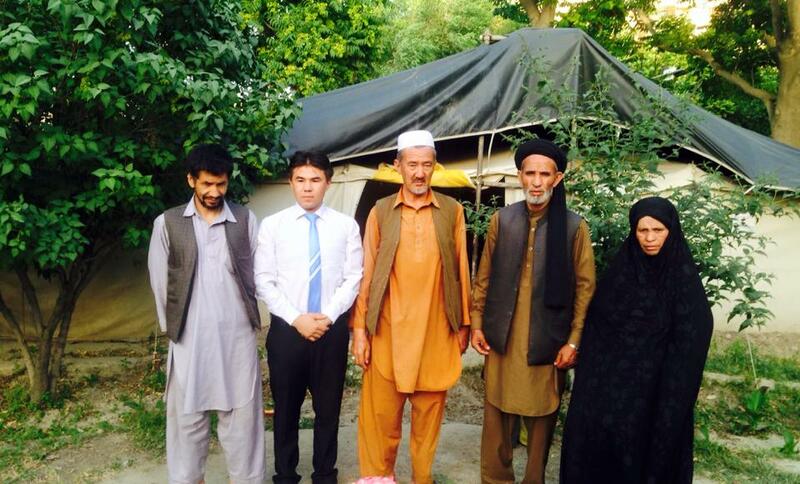 As discussed on Social Media, the family members of the 11 kidnapped Hazaras came to Jaghori district to get help. Since the government of Afghanistan has not been doing anything for the release of the 11 kidnapped Hazaras, the family members came to Jaghori to ask the Hazara elders to talk to Pashton elders for the freedom of their loved one. 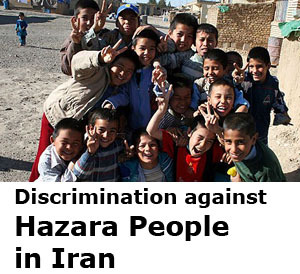 They believe that the 11 remaining Hazara kidnapped are held in Rasana or other parts of Gelan district. Everyone knows that the government of Afghanistan has failed to protect their citizens, especially Hazaras who have been killed and kidnapped. 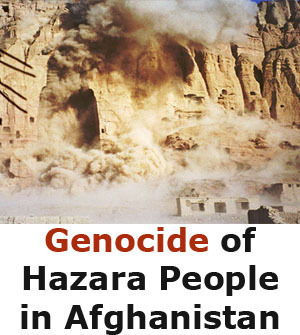 Therefore, Hazaras must protect themselves, and I hope that the Pashtun tribal elders want peace and will end these types of crimes.